It is my favourite time of the month booking deals on miles and points. 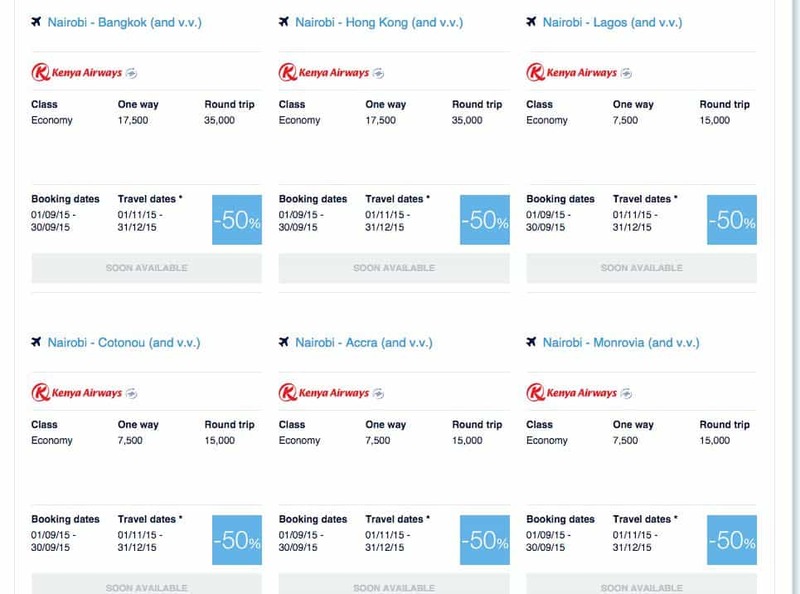 One of my best ways to redeem points for cheap travel, especially in economy, is no other than the monthly KLM Promo Awards with discounted destinations of up to 50%. The full list of flights can be found here. They are available for booking from 1st of September. 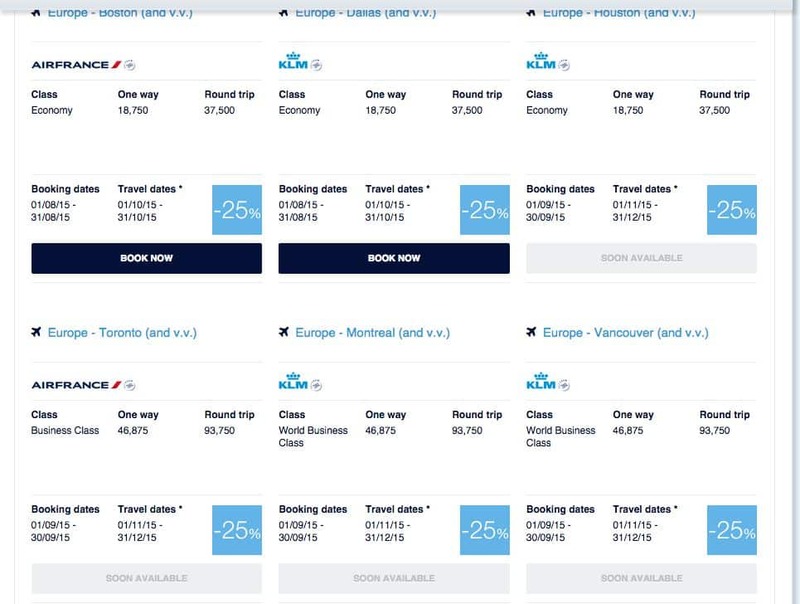 I actually just got off the phone with KLM customer service to book a flight with their current August deals. They removed their promo earlier from their website but as it is until midnight in their T&C they were happy to book it over the phone. Excellent. Doha to Manchester costs 10,000 miles and £30 one way. This month also has some decent deals as well. It is perfect as the destinations I need are included and available for November /December. I have a couple of conferences and the promo awards will save a couple of thousands of miles and a trip to London. From Europe I consider the flights to Turkey a great deal for only 7,500miles and £50; it is discounted by 50%. 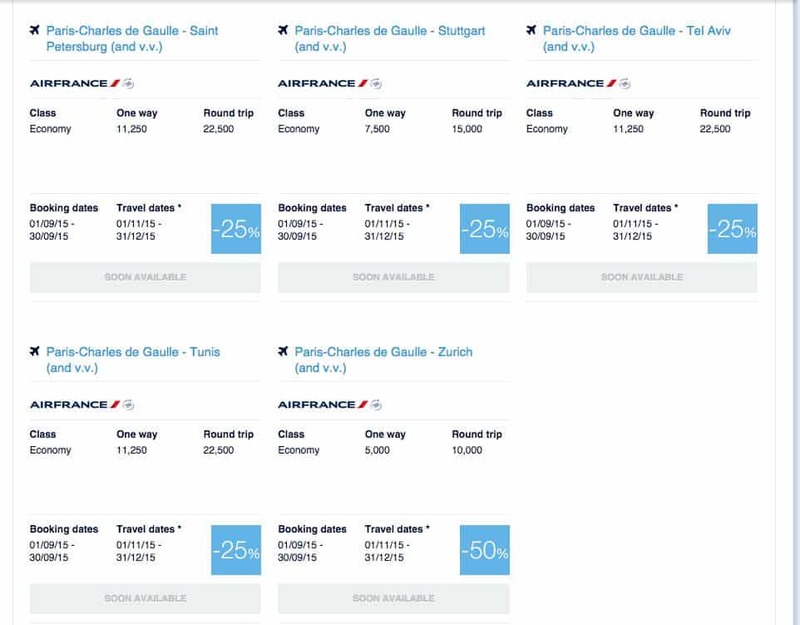 The majority of flights are only discounted at 25% but Moscow, Istanbul and Zurich from Paris are at 50%. 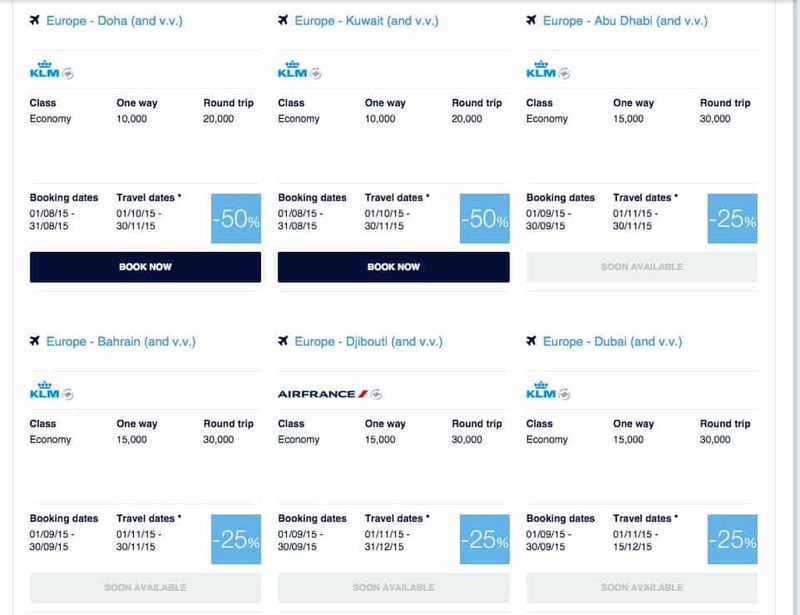 The Middle East doesn’t seem very inspiring with the majority of routes discounted at 25% but still a good deal for some fun in the sun. It is their peak travel time so it makes sense. North American this month has Houston in economy and Canada with Toronto, Montreal and Vancouver in business class. I don’t consider them a good deal and I wish Toronto was in economy since I was looking at visiting some friends. I don’t think the business class represents a good deal. However an interesting discount is from Kenya with Kenya Airways offering discounts of up to 50% for flights in Asia. Overall there are some good flight deals especially if you have a particular destination in mind and it is discounted at 50%. Like Istanbul in my situation. I just hope I find the days I need as well. 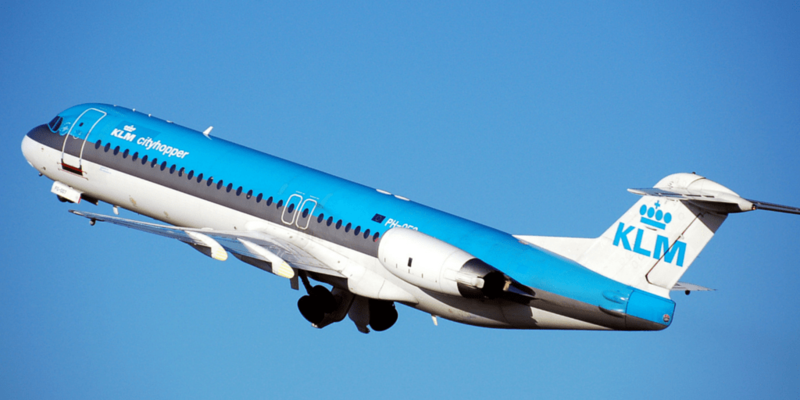 Taxes are less than with BA and you can read my post on why we should pay more attention to KLM here. 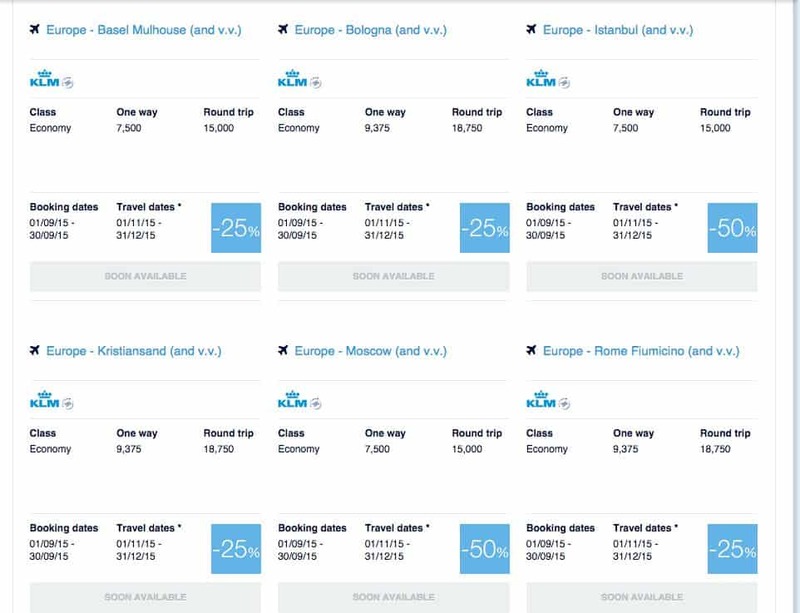 Full list of KLM Promo award flights here.